In March, Stripes will be published the first book in a four part middle-grade series called Guardians of the Wild. 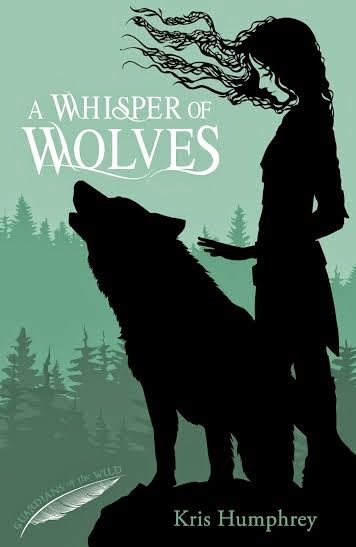 The first book is called A Whisper of Wolves and it sounds like a wonderful fantasy adventure story from a debut UK author! I'm very excited today to be involved in the cover reveal. I think this book sounds really wonderful and has a cover to match! What a great looking cover!